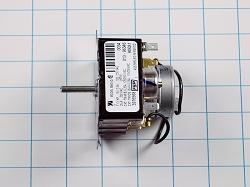 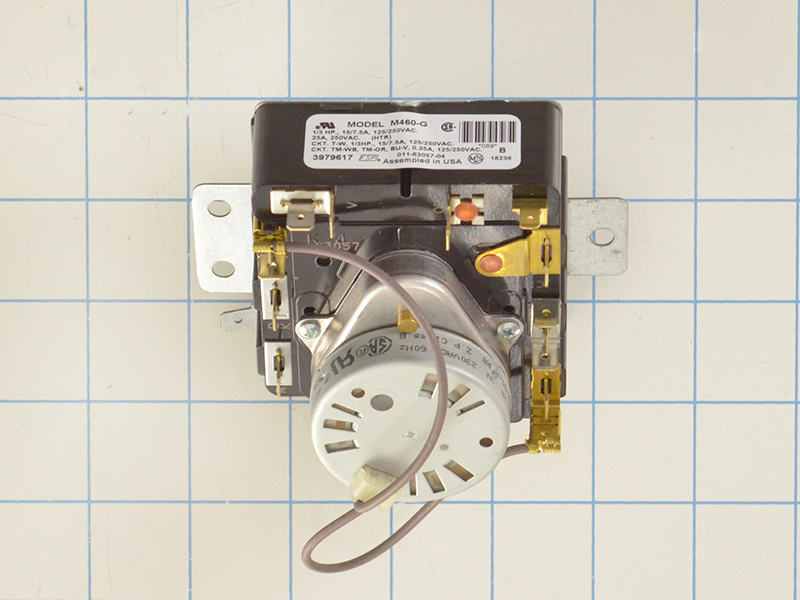 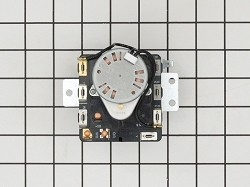 Dryer timer WP3979617, is used on Whirlpool, Roper, KitchenAid, and some Maytag gas and electric dryers and laundry centers. 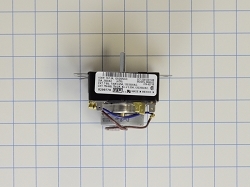 This timer is 60 Hz and regulates the amount of time that is directed to each dryer setting. 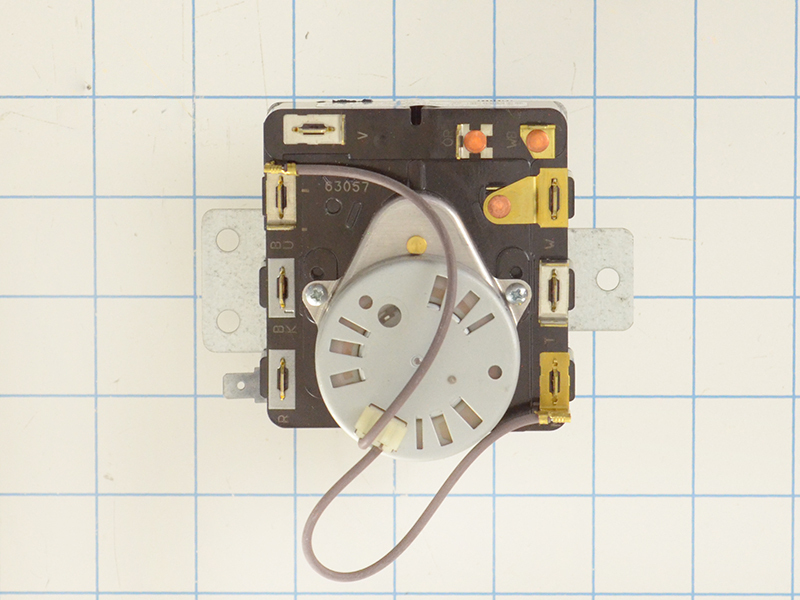 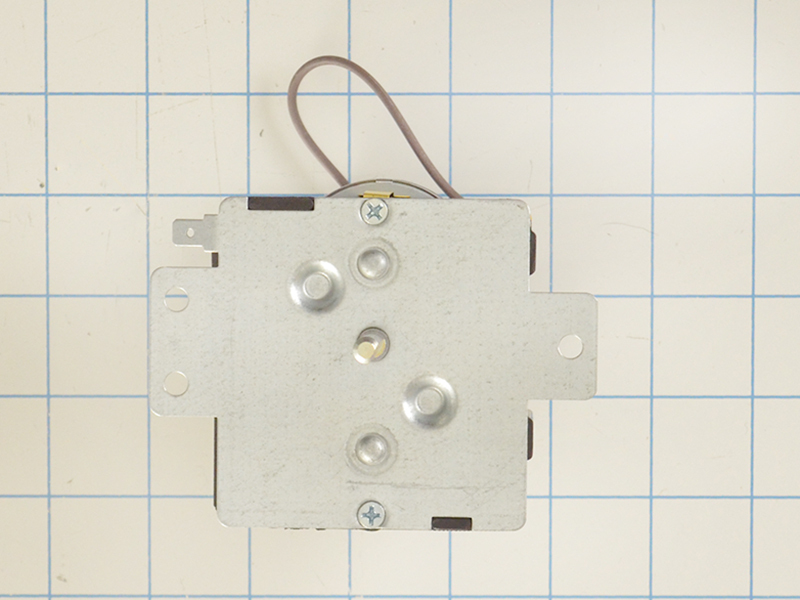 This is a genuine OEM dryer part manufactured by Whirlpool. 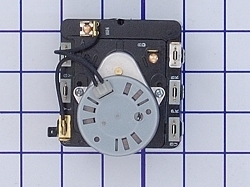 Replaces part numbers 3979617 921240 8299782 AP3136147 PT9408441 PS352138 AP3136147 921240 8299782, etc.